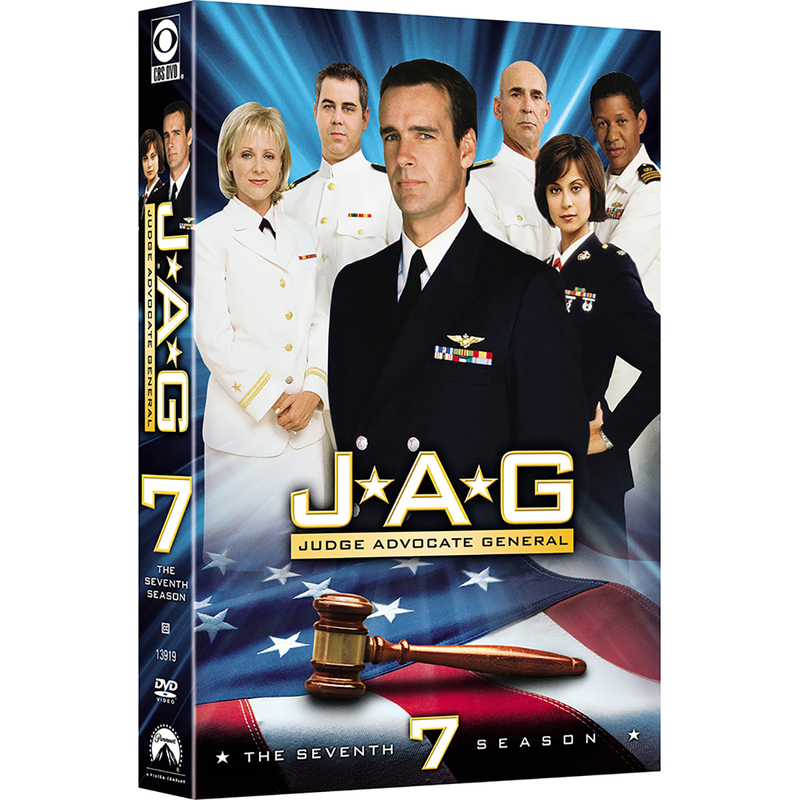 The hit series JAG returns with all 24 explosive episodes from its Seventh Season, on DVD for the first time ever! 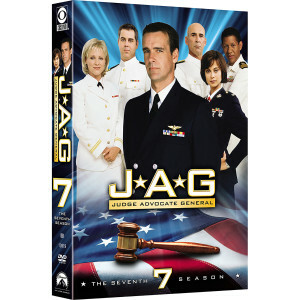 This season, Judge Advocate General lawyers "Harm" Rabb (David James Elliott) and "Mac" MacKenzie (Catherine Bell) both find themselves single again, as they re-explore their relationship while on missions in the Indian Ocean and in post-9/11 Afghanistan. 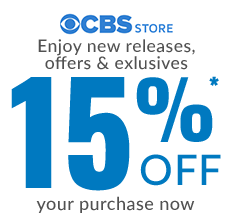 And as Admiral Chegwidden (John M. Jackson) welcomes new attorney Sturgis Turner (Scott Lawrence) to the team, Bud (Patrick Labyorteaux) and Harriet (Karri Turner) must adjust to Bud being deployed during a time of way, leading to a shocking season finale. Get ready - it's going to be another wild ride aboard JAG!